Benedict Cumberbatch tells fans that there's no evidence either way that he'll return in Doctor Strange 2. Lucasfilm's General Manager Lynwen Brennan claims a female directed Star Wars movie will be on the way sooner than later. 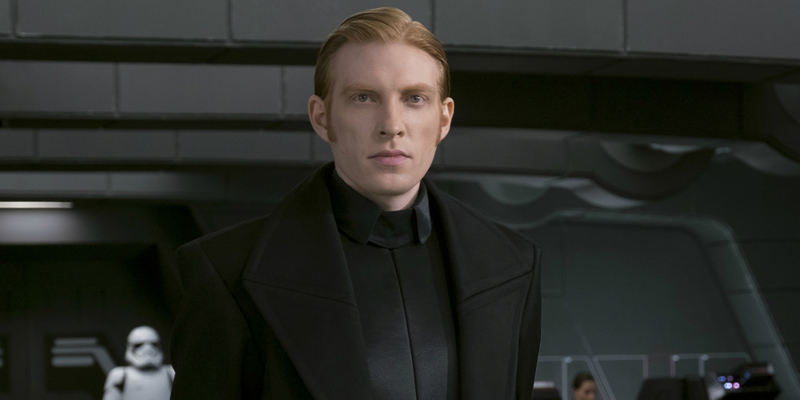 Domhnall Gleeson has been added to the already prolific cast of DC and Vertigo’s upcoming film The Kitchen. The Star Wars and Harry Potter star joins Melissa McCarthy, Elisabeth Moss, Tiffany Haddish, and Margo Martindale in the film. The post DC/Vertigo’s The Kitchen Casts Domhnall Gleeson as a Hitman appeared first on Screen Rant. Elizabeth Olson says none of her Avengers 4 co-stars know the title yet. Scott Snyder’s upcoming Justice League comic book will reveal two stunning developments for the Green Lantern Corps. 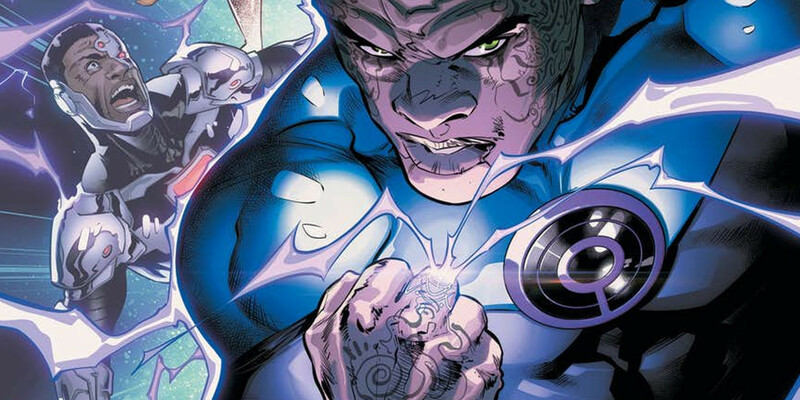 First, that a new color has been added to the emotional electromagnetic spectrum that governs DC Comics‘ multiverse and that Green Lantern John Stewart is poised to become the first Ultraviolet Lantern! The post John Stewart Becomes DC’s First ULTRAVIOLET Lantern appeared first on Screen Rant.